Having grown up around dental professionals, Dr. Dave was always interested in the art and science of creating smiles and maintaining good oral health. He has been practicing dentistry since 2003 when he started at the NYU Faculty Club Clinic. Two years later he became a partner and cosmetic dentist at Monokian Family & Cosmetic Dentistry. 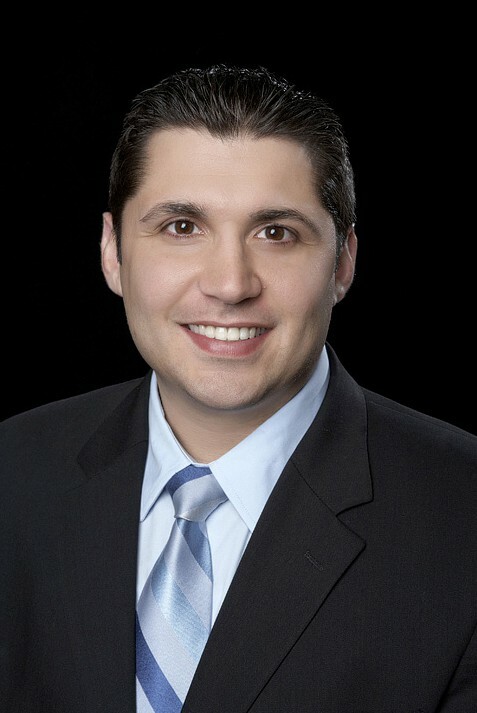 He is a member of the Peer Review committee of New Jersey Dental Association. Dr. Dave enjoys being an integral part of his patients' positive dental experiences, and takes great pride in his work. 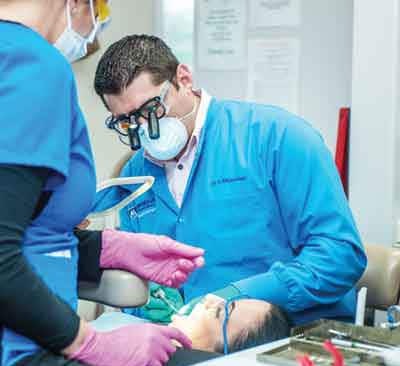 His natural ability to calm and soothe during various dental procedures has patients continuing to trust in the care they receive. When not in the office, Dr. Dave attends hundreds of hours of advanced continuing education - including Spear Education - which keeps him abreast of the current research and techniques needed to provide high quality dentistry. This has enabled him to do complex cosmetic procedures with a high degree of success. His patients appreciate the way he clearly explains even the most involved procedures, which in turn allows them to make confident decisions about their treatment. Dr. Dave is an Elite Invisalign Provider, and particularly enjoys cosmetic dentistry, TMJ therapy, and implant procedures. His work and contributions to dentistry have been recognized by numerous associations, and he was recently elected President of the Southern Dental Society of New Jersey. Dr. Dave is extremely passionate and excited about the future of dentistry and enjoys sharing his knowledge within his practice and community. He loves that his patients are committed and loyal, while also being honest about things he and his team can do to improve their practice. 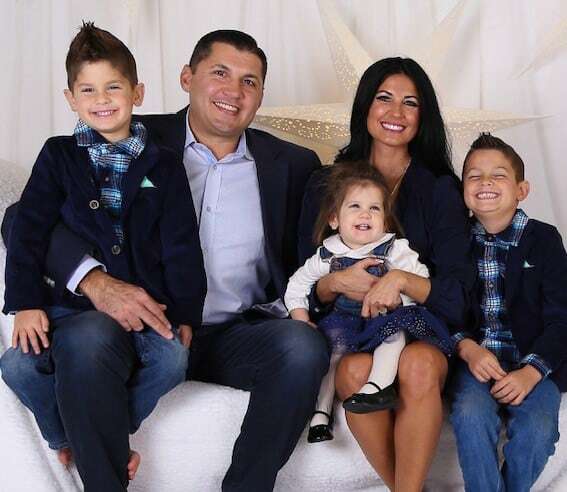 Dr. Dave grew up in Voorhees, New Jersey and currently lives in Mount Laurel, New Jersey. He is married to his beautiful wife, Kristy, and has two sons and a daughter who are the best thing to ever happen to them! He enjoys spending quality time with his family at home and getting together with friends and family to watch and play sports. He also sponsors local athletic teams, and donates time, products and resources to help in any way he can. He is an active member of City of Hope, Special Olympics and various other organizations, Dr. Dave loves giving back to our community and those in need.